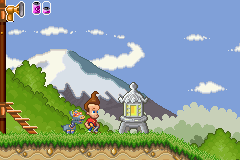 OverviewPlatform game based on the Jet Fusion episodes of the Jimmy Neutron animated TV show. Now you can add videos, screenshots, or other images (cover scans, disc scans, etc.) 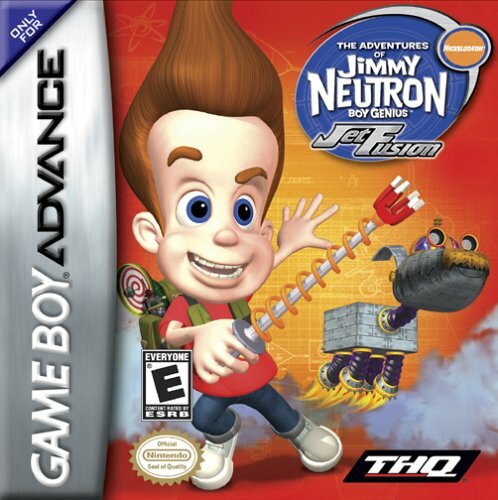 for Jimmy Neutron - Jet Fusion (U)(Hyperion) to Emuparadise. Do it now! 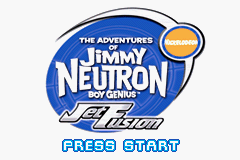 You have the option of playing Jimmy Neutron - Jet Fusion (U)(Hyperion) in your browser, right here at EmuParadise! No need for any software, no installations required, all you need is a fast enough PC and a browser with Flash support. This is great if you're on a PC with restrictions on software installations or want to secretly play at work. changing Retroville into the world of his favorite spy - Jet Fusion. action and brain twisting puzzles! Electronics Boutique, FuncoLand, Media Play, Software Etc. contact us at :                               And you won�t regret it !